Featuring "Snowy", the live rabbit! 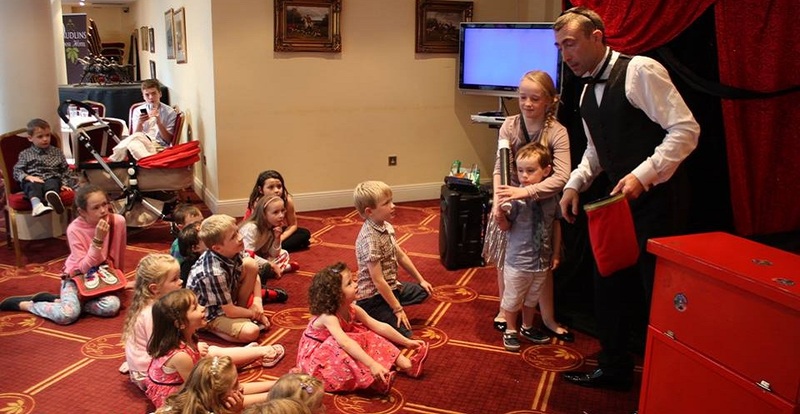 Murf the Magician is a professional kids magician. 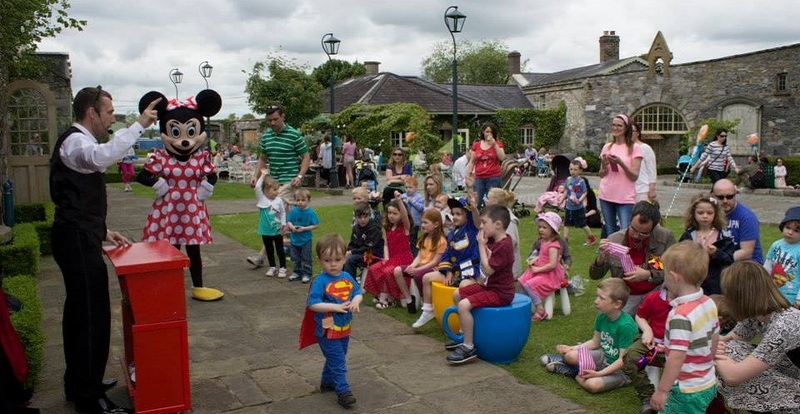 “Magical” kids parties are his speciality! 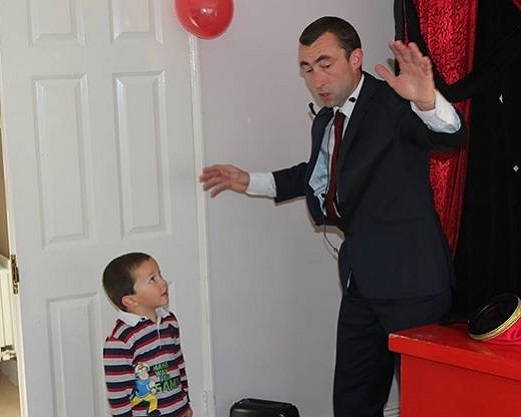 When Murf and Snowy arrive for your child’s magic show they immediately transform your room or venue into an instant live theatre. 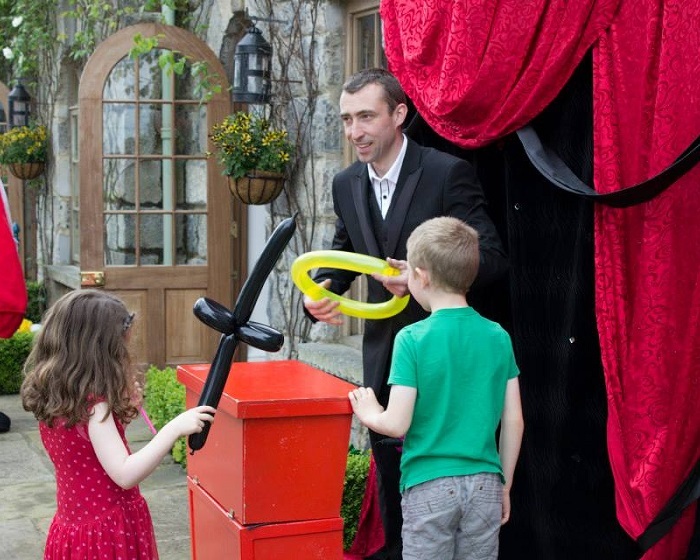 The magic show comes complete with theatrical magic backdrop and mobile sound system which will enhance any venue to make it special for your child. The magic show also features some special effects and music. His show is very interactive; he brings up many volunteers to help with hilarious results. Every child will receive a balloon model be it flowers, swords, dogs etc. 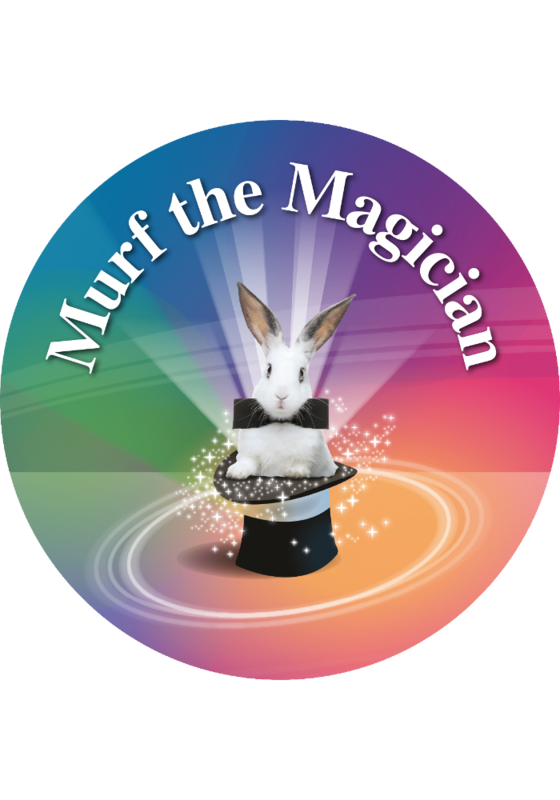 See Murf the Magician in action! "We loved it" Thanks to Murf the Magician. We had a great birthday party all the kids are still talking about Snowy the rabbit. My son wants one just like him!!! "Amazing" your backdrop and sound system was amazing. We couldn’t believe such a small space like our sitting room could be transformed into a mini theatre! Many thanks. 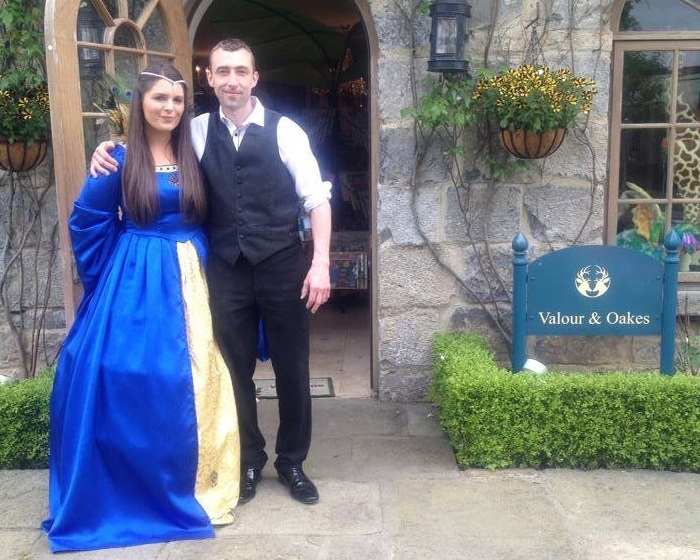 "WOW" Thanks for a great day, you made our daughters communion day. You were very professional and great with the kids young and old!!! "Magical" great show. 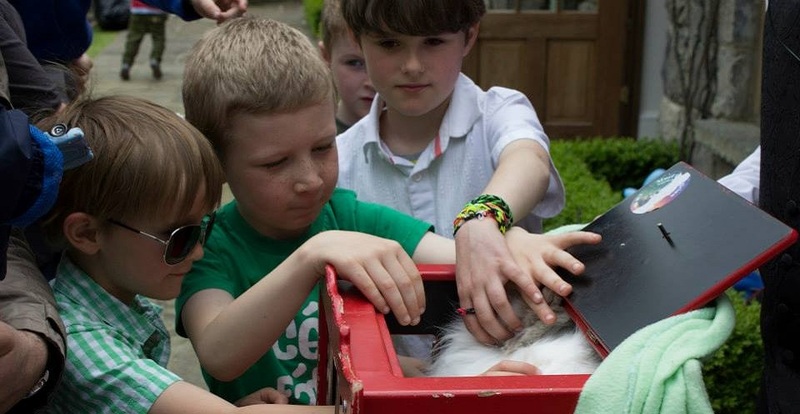 Kids loved the rabbit. Cheers! Murf the Magician became a magician many years ago. It was through his own love of magic as a child that brought him to where he is today. Murf loves performing as a magician as he feels it captures the magic of childhood in all of us. Being a father to 4 young children himself, he can relate to kids of all ages young and old!! !